For businesses that want to have a greener image and cut operating costs by reducing the amount of waste they produce, waste audits are an essential tool. 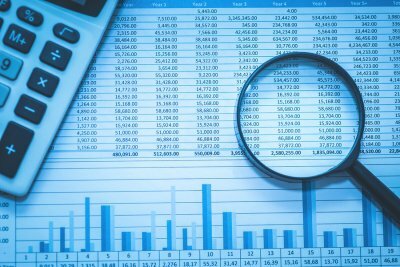 If you’re planning to conduct an audit for waste in Atlanta , then keep reading for some helpful tips. When preparing for a waste audit, it’s a smart idea to determine what you would like to learn from the process. 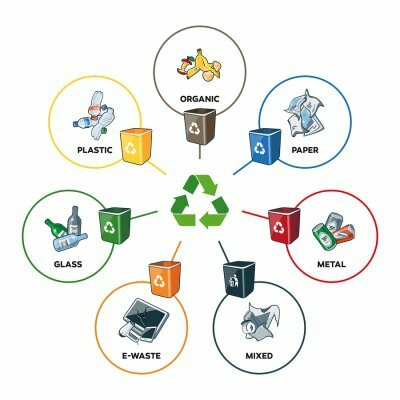 Typically, waste audits are used to identify how much of what types of waste are being generated, the effectiveness and efficiency of current waste management practices, and areas for waste reduction. As exciting as it is to find new ways to waste less and recycle more, it’s important not to dive into the waste audit process without learning how to conduct the audit safely. Learn what safety precautions, such as vaccinations and personal safety equipment, are necessary for the type of waste you will be dealing with and ensure that your team is educated and prepared. To conduct your waste audit accurately and efficiently, you can benefit from mapping out the steps you will take. If you’re not sure where to start, then do a web search for waste audit templates that can provide you with a foundation to build from. 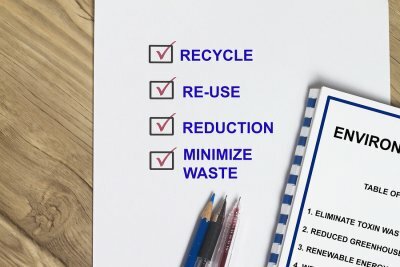 Next, create a step-by-step plan and be sure that everyone on the waste audit team understands the process you will use and the audit’s objectives. 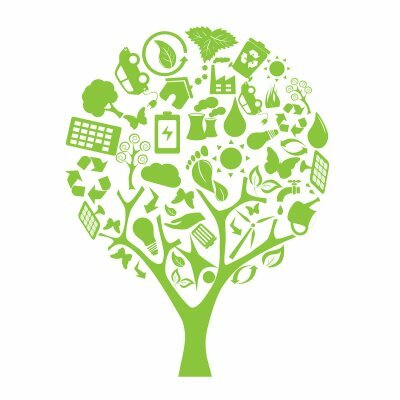 The information that you obtain from the waste audit can be invaluable for making big changes in your business’ waste generation. For this reason, you should take the time to analyze all the data from different angles to get the most benefit from the process. Lastly, be sure to organize the information and keep it available, so that you might refer to it and evaluate your company’s progress the next time you conduct a waste audit. 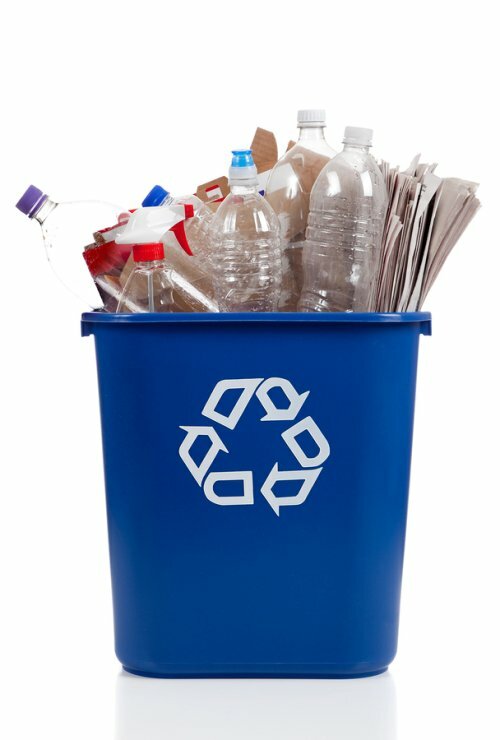 Implementing a recycling program for your home or business can take additional time and resources. If you are wondering whether recycling is worth the effort, check out this video from The Good Stuff. In this video, you will take a look at some of the terrific benefits of recycling. 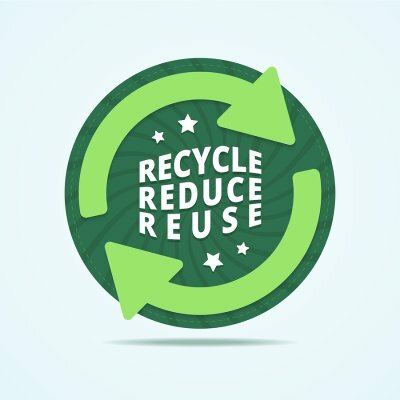 By taking the time to recycle, you can benefit the environment, while also saving money. 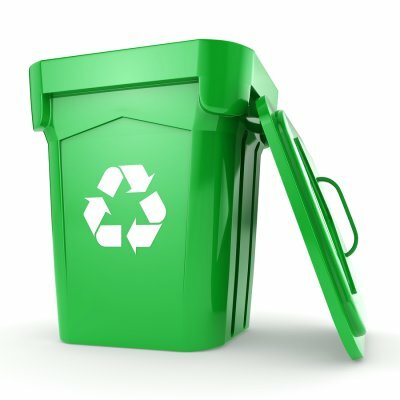 If you are interested in learning more about recycling serving Atlanta , get in touch with an experienced waste disposal company. Your waste disposal experts can help you to create a recycling program that provides you with a great return on your investment. When you recycle in your home or at your workplace, you will be doing your part to keep our landfills from overflowing with refuse.